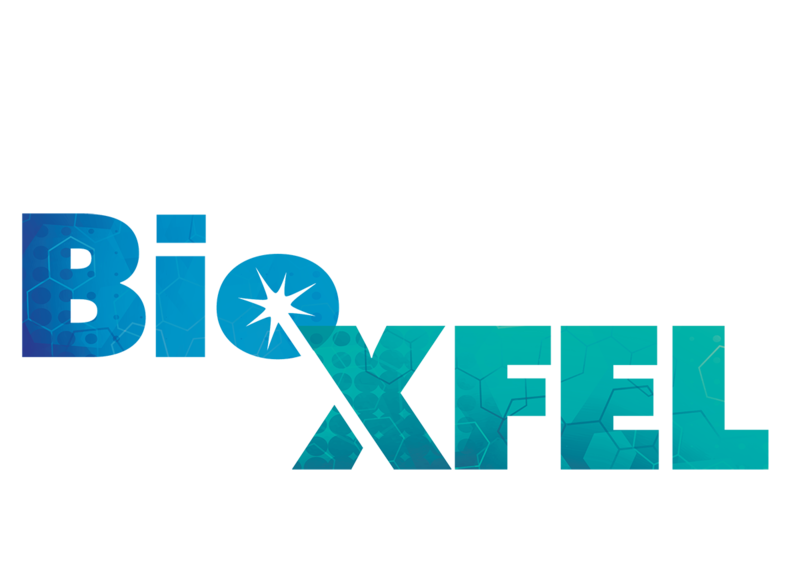 BioXFEL (Biology with free electron lasers) is a National Science Foundation Science and Technology Center awarded in 2013. Students have the opportunity to advance their discovery and understanding of science while participating in one of our internship programs. Programs administered at the University at Buffalo, Arizona State University and the University of Wisconsin, Milwaukee, give undergraduates the opportunity to delve further into their STEM interests through working directly with research teams, participating in coursework for BioXFEL students, and expanding professional skills in development. BioXFEL offers Summer Research Internships to highly qualified undergraduate and post-graduate students with backgrounds in physics, chemistry, biochemistry, mathematics, computer science and all related fields. Learn more by visiting BioXFEL.